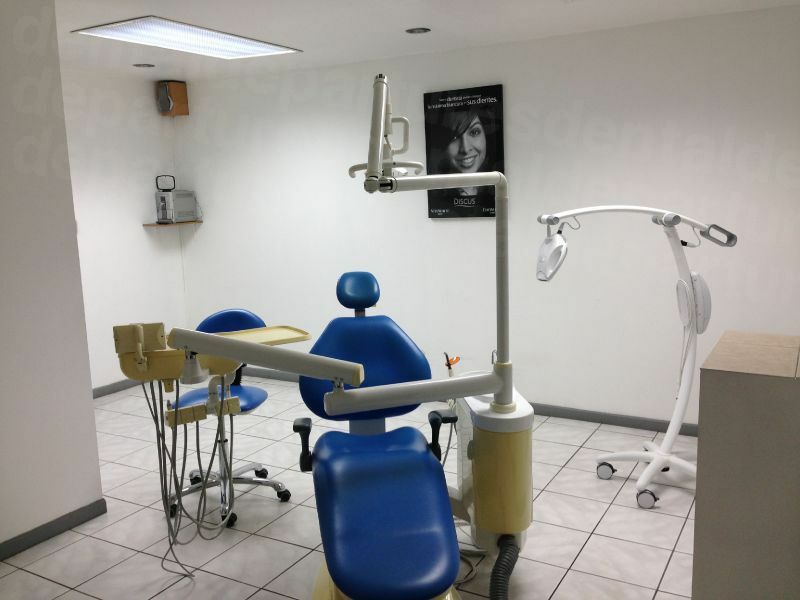 Get superior quality dental treatment and save up to 75% with our dentists in San José. 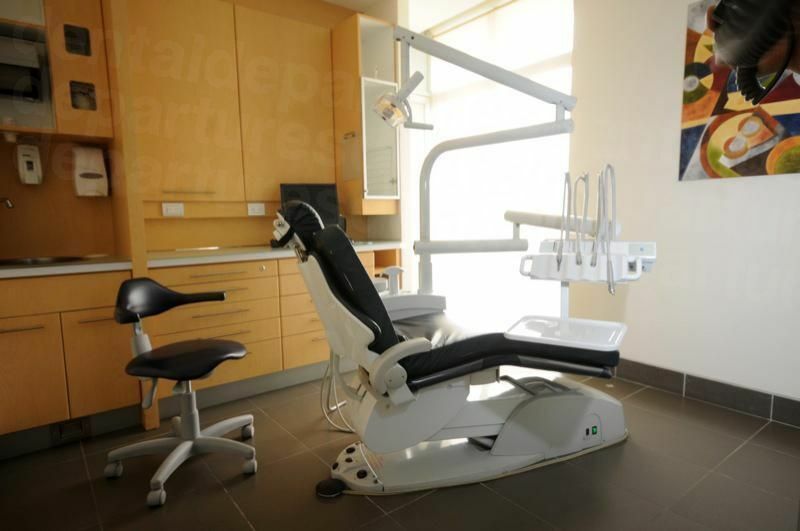 Book with Dental Departures and you are guaranteed the best prices. Visiting a dentist in Costa Rica’s capital, San José, is less than three hours flight away from some US cities. Known as the cultural heart of Costa Rica, theaters and museums found throughout the city lead the way in the contemporary arts scene. 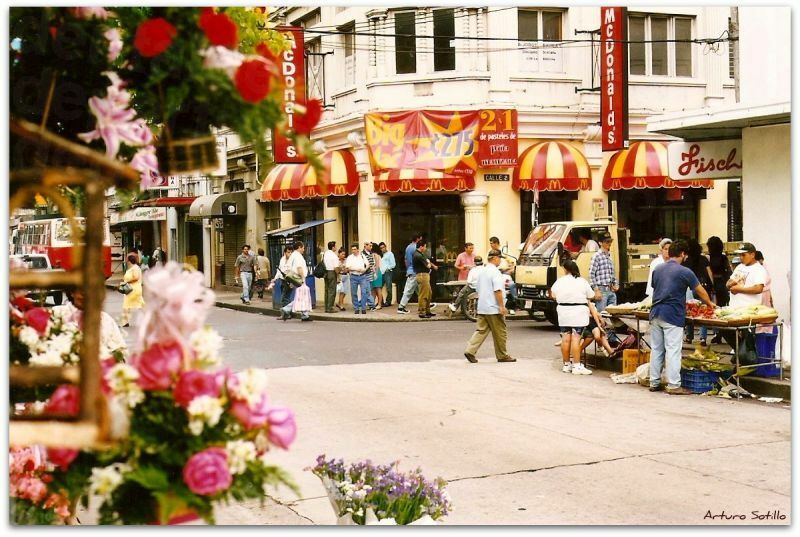 Rapid development has transformed it into a 21st century city, but there are still signs of its varied history in some of its fascinating buildings such as the Museo de Oro and the Teatro Nacional. Although San José’s charms may not be immediately apparent – it is a busy, noisy city – there are plenty of hidden gems tucked away to transport you to another world. Unassuming exteriors belie cool courtyards and tinkling fountains – perfect for sipping a glass of vino or a cold beer and recharging your batteries away from the madding crowds. Stroll around historic neighborhoods, such as Barrio Amón, or take in the views of the mountains around San José at the Plaza de la Demoracia. The compact city centre is perfect for leisurely walking during the daytime but for venturing out at night or moving between neighborhoods taxis are safe, plentiful and quick. For visiting dental patients San José can be frenetic but it packs all the modern-day conveniences any traveler requires, and the parks offer plenty of cool, green spaces to read, picnic or just watch the world go by. Plus, it’s easy to get from San Jose to most other places in this compact country, if you fancy exploring. Located almost in the exact middle of Costa Rica, San José’s position makes it is easy enough to get to pretty much anywhere else in the country from here. For dental patients wishing to see a bit more of Costa Rica dozens of bus companies operate frequent services throughout with journey times from as little as 20 minutes to the Central Valley and up to 5 hours to the Peninsula de Nicoya. Why visit a dentist in San José? San José provides a quick journey time for most US and Canadian dental patients to fly to. If you are a patient undergoing extensive dental work this may be important as you may have to plan more than one trip, necessitating more time off work. A quick journey time will alleviate this somewhat, as even if you stay a few days, flying long-haul would most likely not be an option. Obviously San José is a great starting point to visit the rest of Costa Rica. If you are planning on making a holiday of it your time in San José will be time well-spent orientating yourself and planning the rest of your trip. Given that there are plenty of bus companies and car hire agencies all based here you will be able to arrange your journeys further afield fairly easily from here. 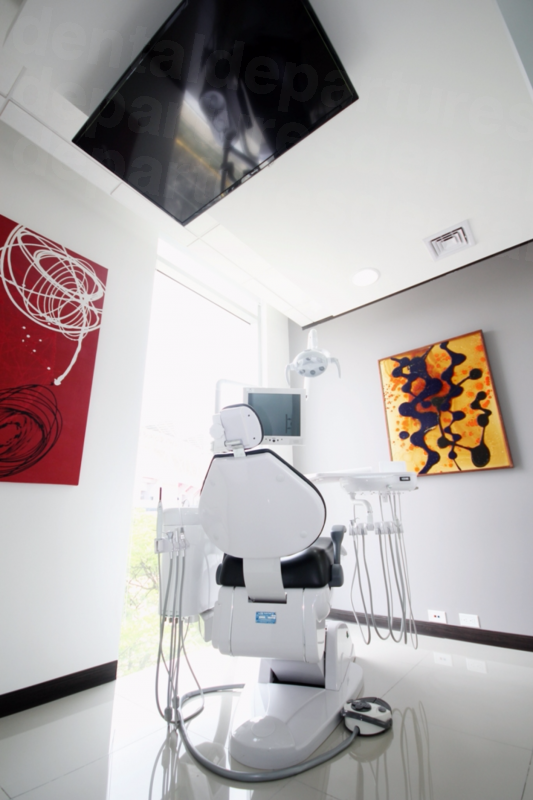 For dental patients undergoing treatment here, if you have a little time on your hands waiting for lab work to be completed its the perfect opportunity to go and explore elsewhere, returning to your dentist in San José for the completion of your treatment prior to flying home. As one would expect in a busy city there are plenty of accommodation options suiting all tastes in San José. From budget backpacker hostels for less than $10 per night to impressive 5* hotels starting from around $100 a night you will have no problem finding a place that meets your budget. In High Season from December to April it is liable to get busy, and also during certain other times of the year during festival and holiday periods. It is worth checking and booking well in advance if you want to stay during a busy time to make sure you get the accommodation you desire. If you book your dental appointment through Dental Departures some of our clinics are able to offer discounts or free hotel accommodations, depending on the dental treatment you have. Please ask us for further assistance. In common with any large city there are areas that you wouldn’t venture into alone at night. Be sure to exercise a degree of common-sense and don’t put yourself in a position where you are vulnerable. The most likely danger you will encounter in San José is from pick-pockets. City crowds are easy-pickings, so don’t be a victim and make sure you remain vigilant. Yes – the quality of dental care in San José is just as good as you would receive at home providing you go to a good dentist. Finding a good dentist takes a great deal of research and effort, and even then can you be sure the information you have found is reliable? At Dental Departures we have simplified this process. We are independent and all the dentists listed our site have all been quality-checked by us, and we know they provide excellent dental services. Our verification methods include real patient reviews, but more importantly we check our dentist’s qualifications and experience, as well as visiting the clinics. A good deal of dentists who treat overseas patients are increasingly aware that patients are looking for comparable standards with their dentists at home. 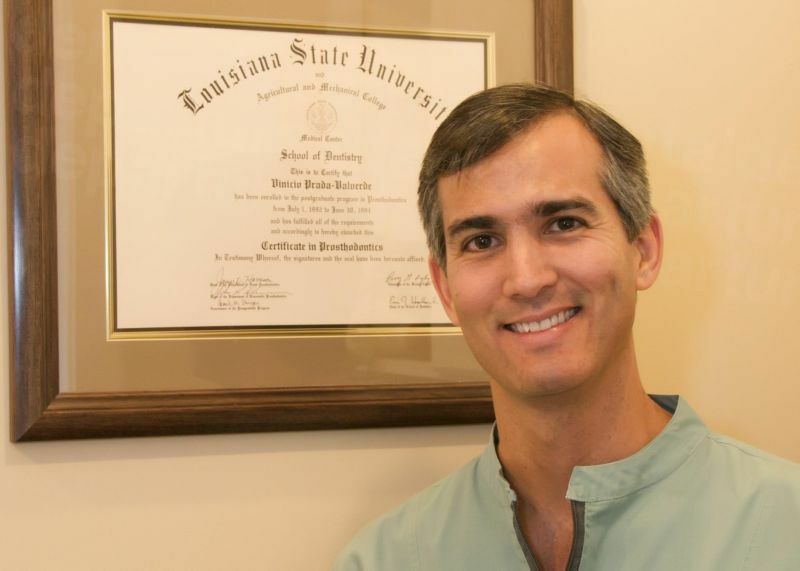 Many are now opting for international qualifications, experience and affiliations so that patients understand that their dentist abroad is just as capable as any dentist at home. 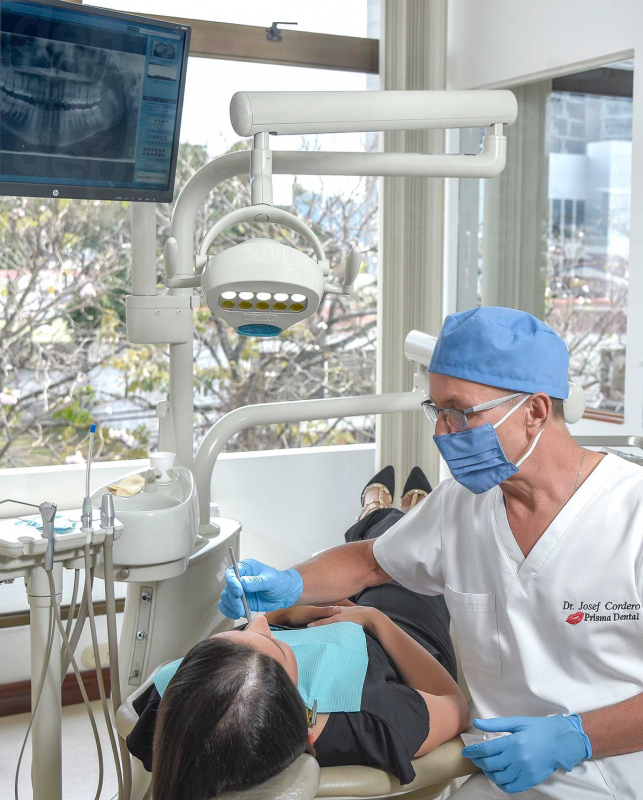 So, you will find dentists in San José with good credentials who are members of the American Dental Association and clinics who have received international recognition with the prestigious JCI accreditation for delivering excellent standards in quality and safety. Providing affordable, high-quality dental care is paramount to our dentists and to Dental Departures and we make every effort to ensure you receive exactly that, and our price promise means you will always pay the best price available for your treatment. 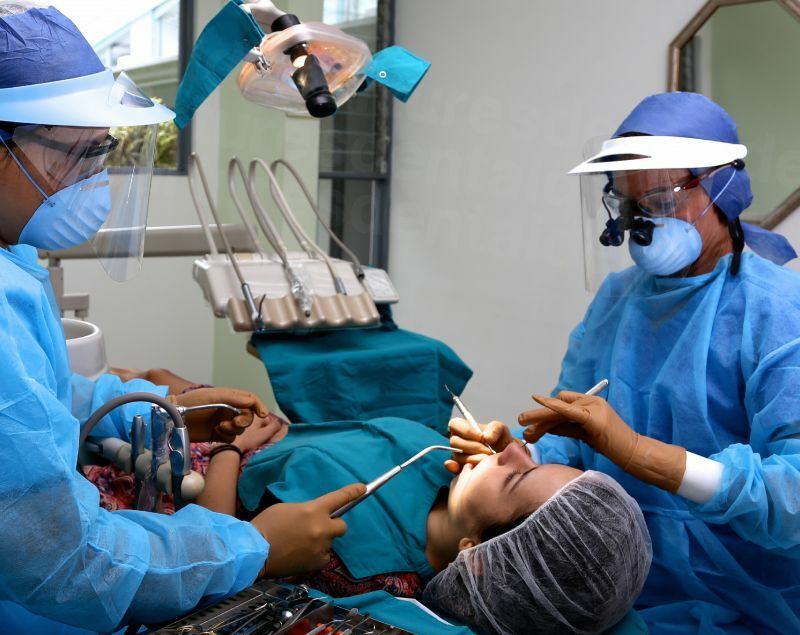 We are pleased to say that all of our clinics in San José have warranties or guarantees on the work their dentists perform and on any lab work carried out, for example on dental veneers, dentures, dental crowns etc. While the success of medical or dental procedures cannot be guaranteed 100%, ensuring your treatment is carried out at a reputable clinic increases the chances of success. However, in the rare event that our patients do experience any problems (and less than 0.01% do), Dental Departures is on hand to get the problem sorted out. If a problem arises our patients have the backup of not just the clinic warranties, but also the assistance of Dental Departures. No – all our dentists in San José speak English well. English is widely spoken throughout the city, even if it is only a few words. 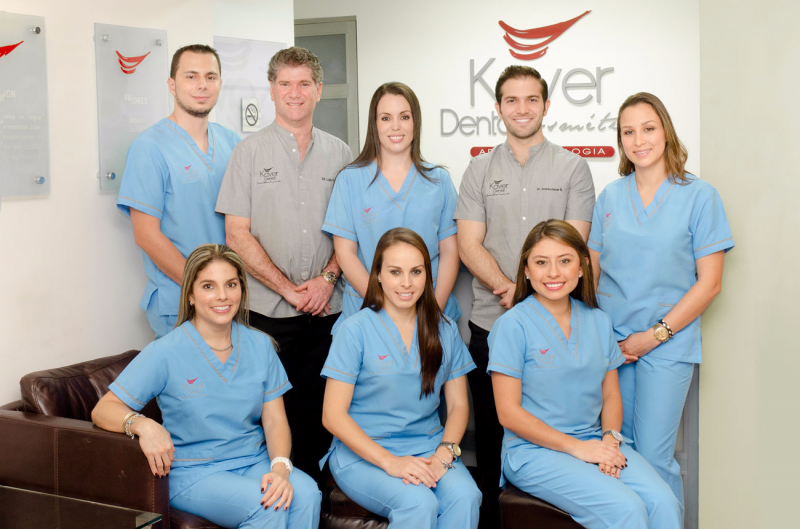 All dental offices will accept cash – either US dollars or the Costa Rican colόn. For every day transactions throughout San José the colόn is preferred, eg. at shops, on buses etc. However, large hotels or big restaurants are likely to accept US dollars. You will need to check with each clinic what methods of payment they accept, but many will take both personal and traveler’s checks and debit and credit cards. Please be aware credit card transactions may be subject to a handling fee of 3-4%. It is unlikely your dental clinic in San José will be able to bill your insurance company direct. But, you may be able to claim for your dental treatment once you have returned home if your insurer allows out-of-network care. Check with your insurance company before you book an appointment. If they will reimburse you make sure to find out from them what documentation you will need to bring with you for your dentist in San José to fill in. Almost certainly, if your insurers do allow out-of-network care, you will be able to get more treatment for your money in San José, or upgrade to better quality materials – or both. 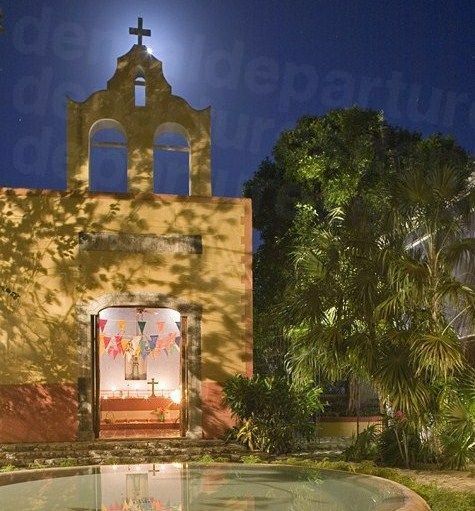 San José’s weather is considered to be ‘eternal spring’ and so any time of the year is good to visit. Our dentists are open all year round, but during some months it may be difficult to get an appointment, or book your preferred accommodation as it is the high season. Generally, December to April is the busiest time, but key festivals or events may make it busier at other times of the year, but booking well in advance will avoid disappointment. Is San José handicapped accessible? San José’ is an incredibly busy city with lots of traffic. Sidewalks, if they exist, may be full of pot-holes and dangerous to navigate. Getting around from place to place is best done by taxi. Some of the newer, modern hotels are wheelchair-friendly and some of our clinics provide pick-ups to bring you straight to your dental appointment. 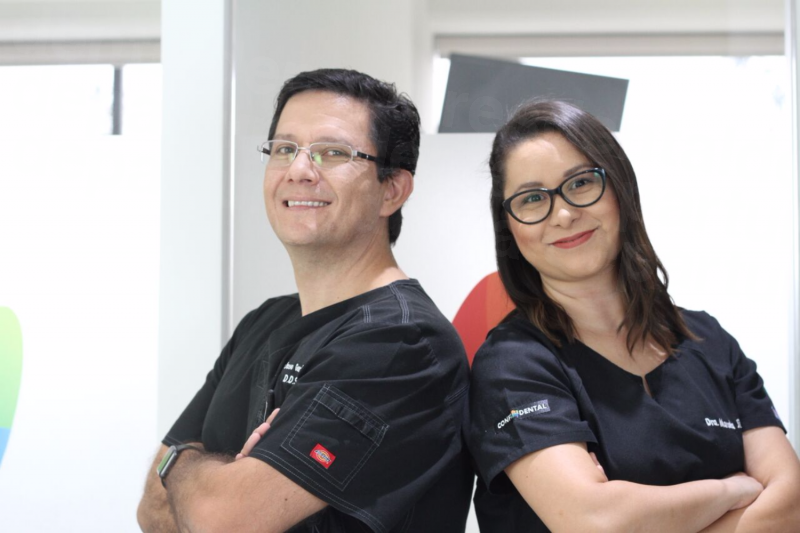 We are happy to discuss your options with you and will do our best to get you to one of our great dentists in San José if you contact us and let us know your requirements. What is the downside? What should I know about visiting San José? San José is a big city, but don’t forget to exercise your street-savvy to make sure you don’t become a victim of petty crime. If you have decided to hire a car to explore other areas in Costa Rica it is not recommended to drive it into the center of San José. Traffic is heavy and parking difficult. What else is there in San José? San Jose is endowed with plenty of museums and theatres for culture vultures. The National Theatre (Teatro Nacional) plays host to orchestras, dance, opera and Latin-American major events. 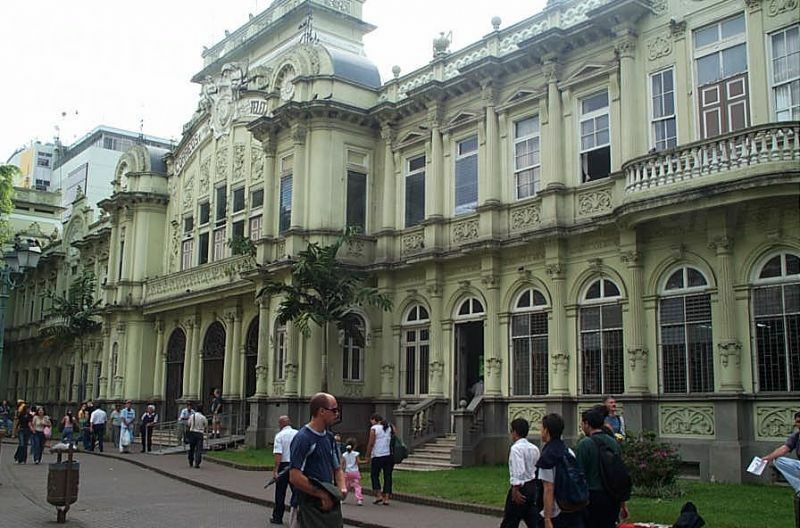 The National Museum is located inside an old army headquarters - the Bellavista Fortress - and provides a quick overview of Costa Rican history. Other museums, including the Museo de Jade, display articles of fine craftsmanship dating back centuries. Shopping is, of course, well covered. Mercado Central is the place to head for if you’re looking for a good deal. Selling everything from meat to second-hand clothes to tourist souvenirs – if you haggle well you’ll grab a bargain. Some of the neighborhoods around San José are worth visiting. Escazu is trendy and wealthy with high-end shopping and dining. Nestled in the hills, overlooking San José it can be a pleasant respite from the hustle and bustle of the city. Los Yoses is an up-and coming neighborhood dotted with relaxing places to eat and snug bars, while San Pedro in the university district, is rather more lively and bohemian. Just a 20 minute bus-ride out of town will find you in the Central Valley. A hike to the summit of Volcan Irazu will reward you with views of both of Costa Rica’s coasts, taking in the Caribbean Sea and the Pacific Ocean. 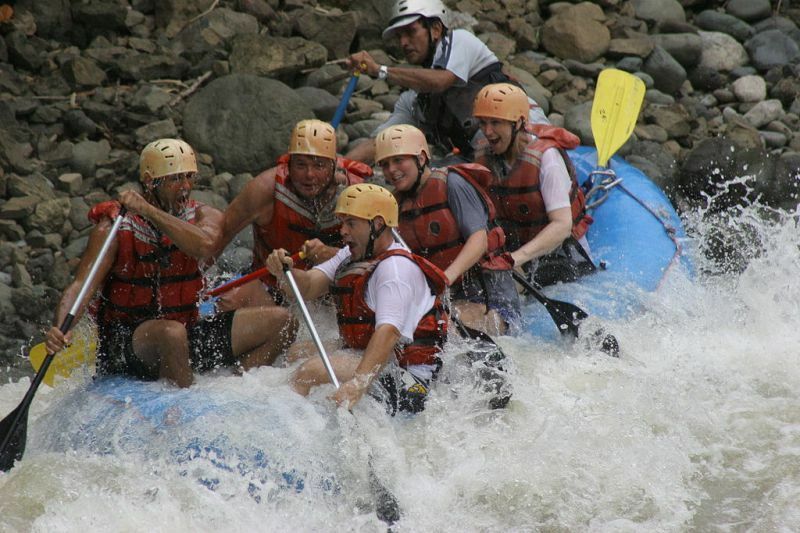 For the adventurous there is also white water rafting here - and for something a little less strenuous authentic souvenir shopping at Sarchi, as well as dozens of woodworking studios for elaborate hand-made crafts. You should also be able to find one or two golf courses nearby, including Valle del Sol and Cariari Country Club, if that is what takes your fancy. San José’s international airport Aeropuerto Internacional Juan Santamaria (SJO) is located only a few kilometers north of the City. Flights from US and Canadian cities usually land here, although some are now flying into Liberia, in the northwest of Costa Rica. There are domestic flights between Liberia and San José. There are numerous car rental offices in San José, but it is best to avoid driving in the city if you can. Lots of traffic and lack of parking spaces makes it very frustrating. Out of the city, driving is a relatively safe and pleasant experience. Buses are the cheapest way of getting about but they are often crowded – there’s always room for one more! These run to the most popular tourist destinations, and will pick you up from your hotel. They are often referred to as Gringo buses, and reservations can be made via your hotel or online. In San José the taxis are metered. Even though it is against the law for the meter not to be running many drivers don’t use it, and you are within your rights to ask them to put it on. Outside the city most taxis aren’t metered and you will have to negotiate a fare with your driver. There’s no need to miss out on your annual vacation to pay for expensive dental care at home—do both in Costa Rica. Book online or phone Toll-free to book a quality-checked San Jose dentist. Choose and book with Dental Departures to get the guaranteed best prices. Use Dental Departures online booking or call us on our free phone number. Smith, Oliver. 29 Reasons to Visit Costa Rica – The World’s Happiest Country. https://www.telegraph.co.uk/travel/destinations/central-america/costa-rica/articles/29-reasons-you-should-visit-Costa-Rica-right-now/. The Telegraph. 30 August, 2016. Alvarado, Laura. What You Need to Know About Dental Tourism in Costa Rica. https://news.co.cr/need-know-dental-tourism-costa-rica/68797/. The Costa Rica Star. 30 November, 2017. San Jose. https://www.lonelyplanet.com/costa-rica/san-jose. Lonely Planet. Website accessed 4 December, 2018. Costa Rica Golf Courses. https://www.golfadvisor.com/course-directory/8535-costa-rica/. Gold Advisor. Website accessed 4 December, 2018. Reinberg, Steven. Can’t Afford the Dentist? You’re Not Alone. https://www.cbsnews.com/news/cant-afford-the-dentist-youre-not-alone/. CBS News. 7 September, 2017.